Introducing a new collection to Disney by Britto featuring all your favourite characters in a slightly bigger size with even bigger smiles and personality than ever before. Collect them all. 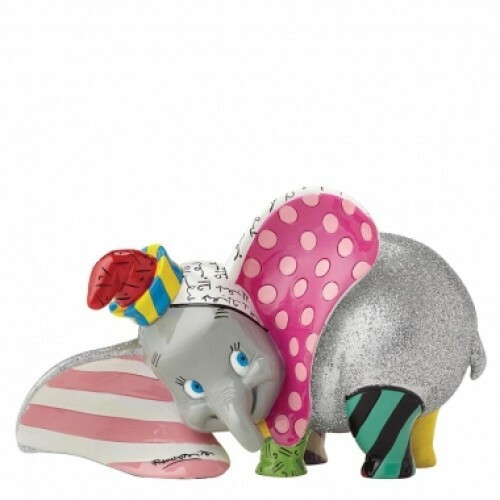 This glittery resin figurine shows off Dumbo's sweet and gentle side. Packed in a branded gift box. Unique variations should be expected as this product is hand painted. Not a toy or children's product. Intended for adults only.